Contact us today for a free quote on any type of appliance repair. We are also happy to answer any questions or concerns you may have. Our experienced, local appliance engineers are always on hand to take care of all of your repair or installation needs. We are proud to offer you quality service, which is why we guarantee all of our work. We also offer an incredibly fast response time, because we know how important it is to maintain all of your home appliances in working order. D&G came in to look at our fridge/freezer which was not cooling properly. Their engineer quickly established that the compressor was at fault. We discussed our options and concluded that repair costs would likely exceed the cost of a new unit. So we agreed the purchase and installation of a new Beko unit and this was completed within two days. The friendly advice and service we received from Darren was first class and we are completely satisfied with the end result. Repairs to oven door & thermostat. Very professional & helpful. A prompt & very efficient service by experts They soon identified the problems & were able to effect the faults with immediate effect. Well done & a big thankyou from Pete & Steph. Called to get an integrated fridge freezer installed. 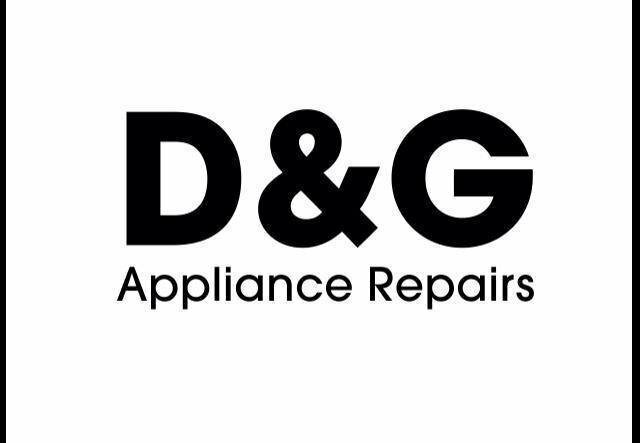 D and G were courteous, helpful, knew their stuff and gave us a very competitive price for installation, to be carried out within a couple of days. When the day came, they arrived on time, well prepared, very competent, and did a really good job. We are absolutely delighted with the result! 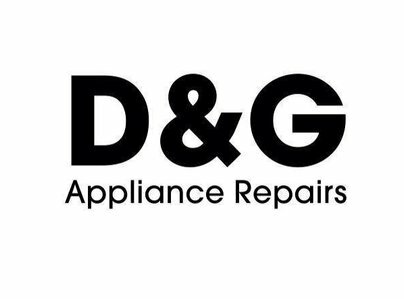 I cannot speak too highly of D and G and their values, so much so, that I have requested installation of my new integrated dishwasher this coming weekend. I would recommend D & G without hesitation. Nice, decent, people, good at what they do, and very reliable. Top marks! D&G installed a fridge freezer for my family and did a superb job! It was a last minute booking for them but they responded very quickly and got the job done at a very competitive rate. We were most impressed by their very professional and speedy response and high level of service! We cannot speak more highly of the company, and will be using their service again very soon! Highly recommended! Repaired the heater on Zanussi dishwasher. Very responsive on email, although had to wait a while for the earliest appointment slot as they were busy. Darren very professional and gave helpful advice on dishwasher maintenance Would recommend. Replace old washing machine with new machine, fast, efficient service, certainly use D&G again. Very pleased. Darren a lovely man. Thank you. Very helpful, on time, explained the problem with Washing Machine, gave suggestions on how to keep it working efficiently. First impression were good - the company rang back several times as we kept missing each other. Arrived when they said and were friendly and helpful. Would recommend them.